John E. Fontinell, 79, of Danville, passed away Sunday, January 13, 2019. John lived in Huntington Mills for 42 years before moving to Danville for the final three months of his life. He was born November 12, 1939 in Scranton, the son of the late John W. and Mary (Hodanich) Fontinell. 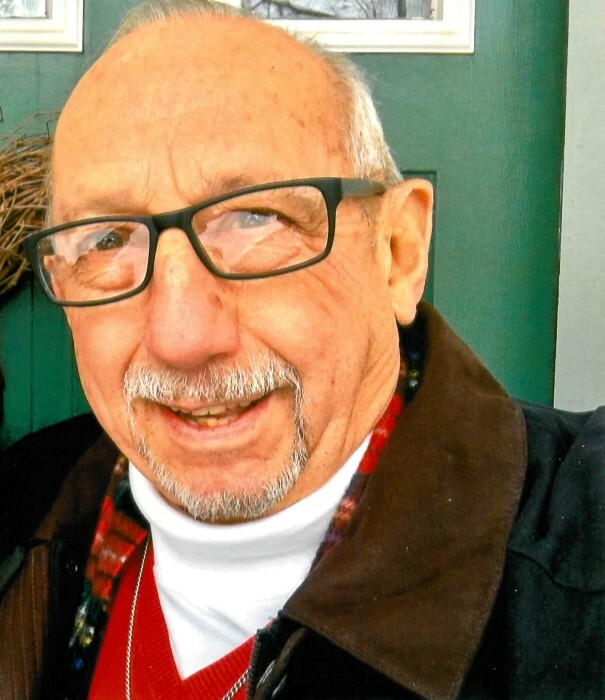 John graduated from Abington Heights High School, Clarks Summit in 1957 and expanded his education by attending Keystone Junior College, LaPlume, and Rutgers University. He faithfully served his country in the U.S. Navy. For over 20 years, he was self employed as a Custom Home Builder until his retirement in 1998. John was a member of the Christ the King Catholic Church, Benton where he served as a Eucharistic Minister and a member of the Finance Committee. John enjoyed playing golf, woodworking, and spending time with his grandchildren. Survivors include his wife of 53 years, Mary, at home; three sons, John W. Fontinell and wife Diane of Lutherville‑Timonium, MD, Michael F. Fontinell and wife Caroline of Maryville, TN, and Marc K. Fontinell and wife Kimberly of Maryville, TN, 10 grandchildren: Madeline Ann, Sydney Joyce, Lillian Marie, Cierra McKenna, Dylan Francis, John Lucas, John William, Noah Michael, Anthony James, Gianni Attilio, and a sister, Yvonne M. Fontinell, of Danville, PA.